As the largest and most luxurious Casino in Ireland, The Sporting Emporium offers an unparalleled live gaming experience. Open from 6pm to 6am, 7 nights a week, we bring the Vegas 24/7 party to Dublin! 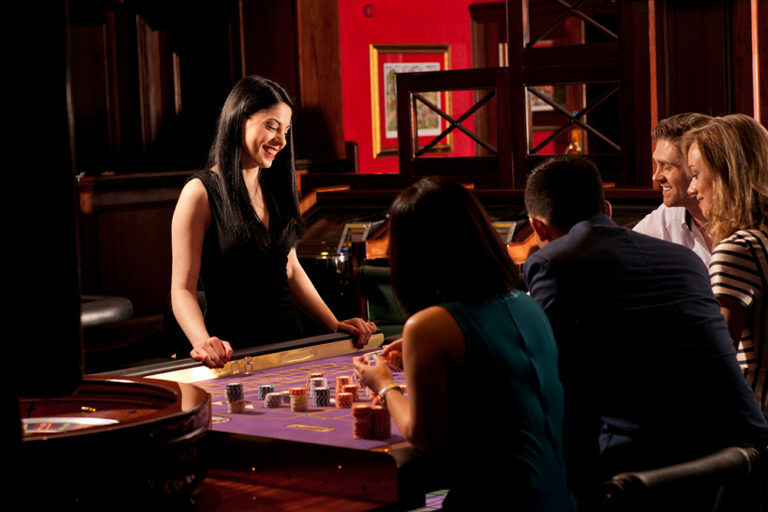 A huge variety of fun Casino games are available to play, including Blackjack, Roulette and a lively Sic Bo Dice game. Whether your Hens or Stags are novice or experienced players, our friendly Dealers will be at hand to guide you and ensure you have a truly unique night to remember. Whether you a planning a Dublin Hen or Stag party, be sure to check out our “Vegas Styled” party package available for only €50 per person. You will enjoy a welcome drink on arrival (bubbly for Hens, draught beer for Stags). To get things started each member of the party will receive €20 worth of chips to spend on the Casino floor! To help ensure everyone spends wisely, your night will start with an introduction to Blackjack and Roulette. Vegas themed props will also be provided to help make ‘Insta’ worthy pictures. As if that wasn’t enough, complimentary drinks will be served as you play at the gaming tables, and you can enjoy two tasty cocktails each from the popular Zozimus Bar, next door to the Casino. 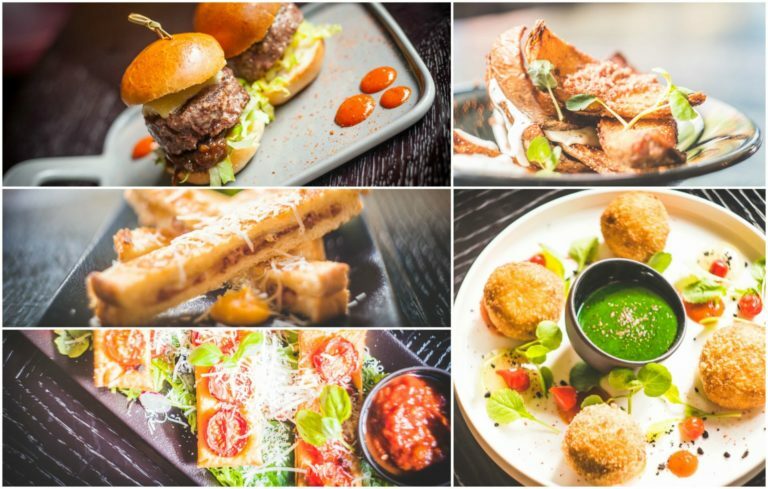 Groups can take things up a notch with the ‘Platinum Package’ and enjoy a delectable selection of Chinese bites at Zozimus Bar for just €20 extra per person. 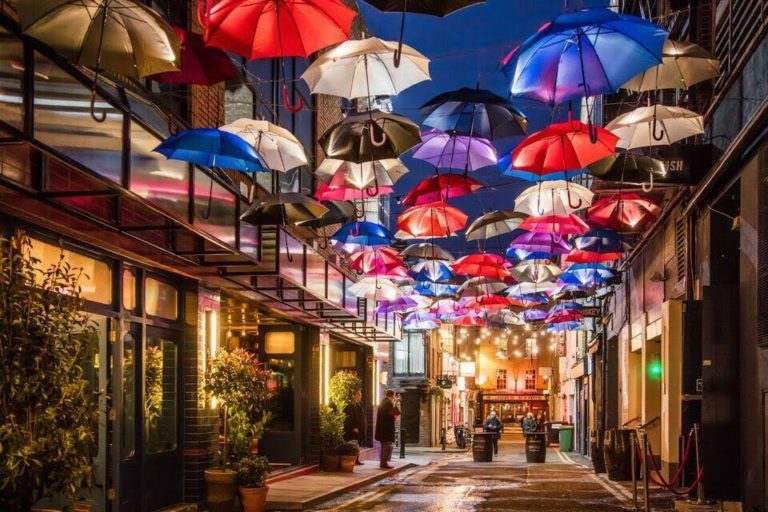 As the capital city of Ireland, Dublin is a vibrant hub of activity. You’ll never struggle to find ways to pack your schedule here, with a range of exciting activities that make a perfect add on to your Hen or Stag night at The Sporting Emporium. Located just off Grafton Street, The Sporting Emporium has a fantastic range of nightlife opportunities available on its doorstep. There is a wide array of bars and nightclubs to choose from, each with a unique feel and atmosphere. For example, Lillie’s Bordello is a nightclub renowned for its red lighting and velvet furnishings akin to a classic bordello, whereas Kehoe’s is a classic and charming pub known for serving a cracking pint of Guinness. Zozimus Bar, a stylish late bar next door to The Sporting Emporium is renowned for serving some of the best cocktails in Dublin. 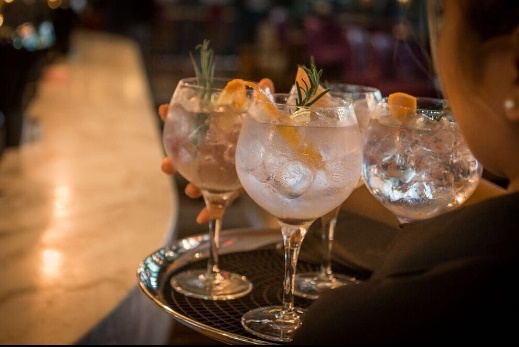 That’s only the tip of the iceberg, as there are a wealth of other nightlife and fine dining establishments that are just a stones throw from The Sporting Emporium. The capital of Ireland is jam packed with historic landmarks and points of interest, all within a short distance from each other. If you’re looking for iconic ways to spend an afternoon in the city, the Guinness Storehouse tours are a must do. Take a tour of the world famous brewery, sampling a creamy pint of Guinness straight from source and enjoy a terrific vantage point of Dublin from the rooftop of the brewery. Just as Guinness is synonymous with Ireland, so too is Irish whiskey. The famous Jameson Distillery Experience offers comprehensive whiskeys tours and tastings, as does the hugely popular Irish Whiskey Museum on Grafton St., which takes a broader look at the history of whiskey in the city. If your group want to learn some fascinating history, check out the historic Kilmainham Gaol. This old jail offers extensive tours, including an insight into how it acted as a holding cell for Irish prisoners prior to their journey to Australia. Dublin is also home to Croke Park, one of the largest stadiums in Europe and the flagship of GAA in Ireland. This eighty thousand plus arena is a terrific venue for Gaelic Football and Hurling matches, as well as music concerts from the likes of Ed Sheeran and Coldplay. Not only this, but the stadium also takes groups on jaw dropping skyline tours, walking across a platform from a top the stadium at a height of 17 stories! With all these compelling reasons to choose Dublin for a weekend away, bring your group along to The Sporting Emporium and take full advantage of our legendary Hen or Stag offers!